If you don&apos;t have plans for Memorial Day Weekend, 9 to 5 Toys has you covered. 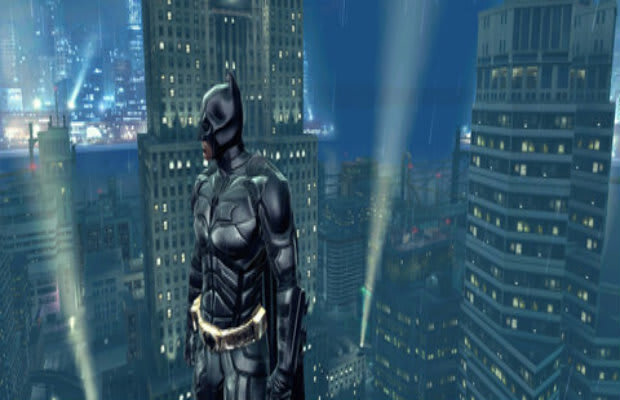 Gameloft is offering two of its best games, Dark Knight Rises and Amazing Spiderman, for $0.99. Both are regularly $7 on iTunes, so the savings are worth 85 percent. If neither of those games quite suits your taste, check out EA&apos;s massive sale, which 9 to 5 notes is running all weekend long. Some apps are free, while others have been marked down to 99 cents.